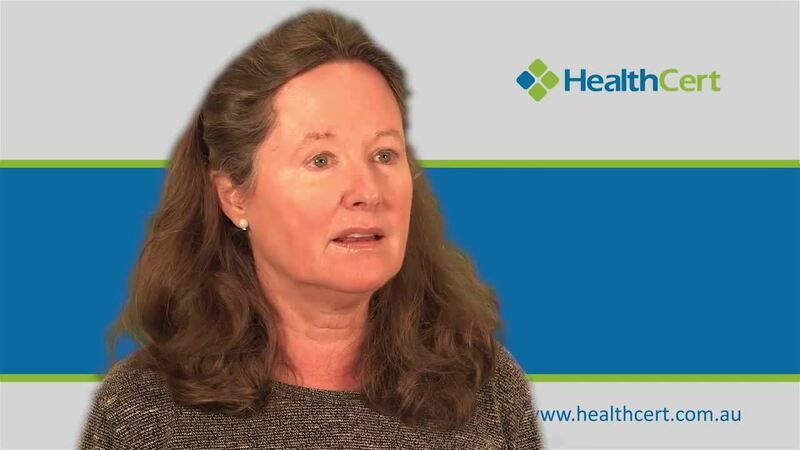 In collaboration with universities, teaching hospitals and specialist private clinics, the HealthCert clinical attachments program provides GPs and clinical nurses with a comprehensive range of medical, surgical and clinical support training. Participants will have the unique opportunity to enhance their knowledge of procedures in dedicated treatment facilities by observing and questioning experts – this may include all aspects of treatment including initial consultations and patient treatment options as well as surgical procedures, use of equipment and patient follow-ups. Participants can undertake the program in Australia or in various locations in Europe. We are hard at work adding more partners to the list so please check back often for updated information. 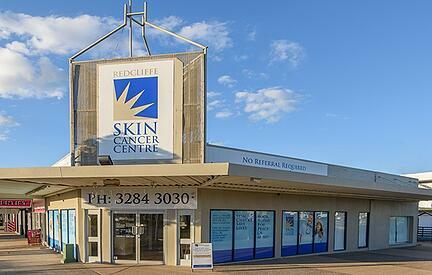 The Redcliffe Skin Cancer Centre is a purpose-built, state-of-the-art clinic and referral centre. 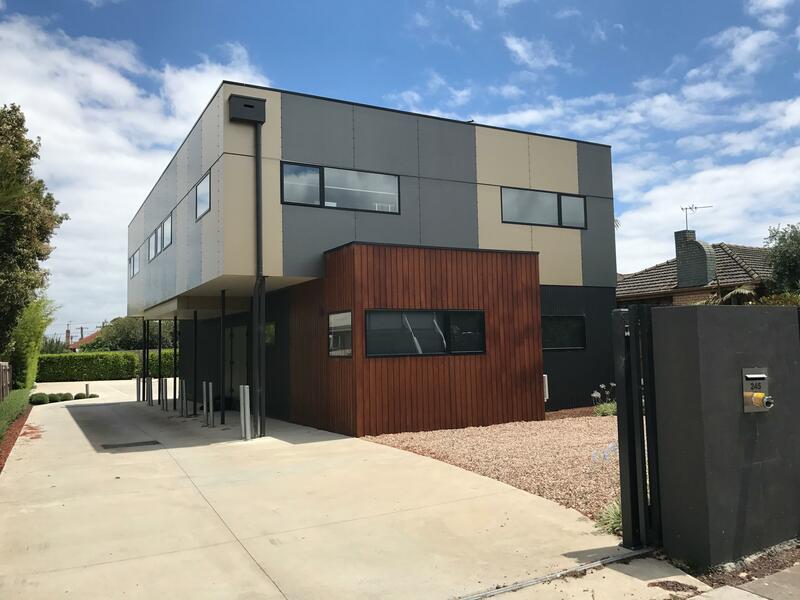 This referral centre will provide the base for your Clinical Attachment, where you will experience first-hand day-to-day operations and interactions of a world class skin cancer centre. The clinic is easily accessible and is located just 20 minutes north of Brisbane Airport at Redcliffe. The program is suitable for general practitioners and nurses. The Monash Skin Cancer Centre is a purpose-built, state-of-the-art clinic and referral centre. The centre not only provides a service for self-referred patients but also supports local GPs as a referral centre in their more complex cases. 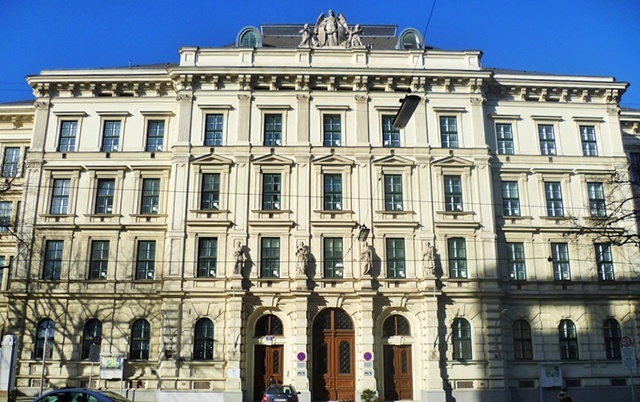 The Medical University of Vienna is the largest medical organisation in Austria, as well as one of the top-level research institutions in Europe and provides Europe's largest hospital, the Vienna General Hospital, with all of its medical staff. The Vienna General Hospital has about 100,000 patients treated as inpatients and 605,000 treated as outpatients each year. The program is suitable for general practitioners only. The dominant areas of study covered by The Université Claude Bernard Lyon 1 are science and medicine. 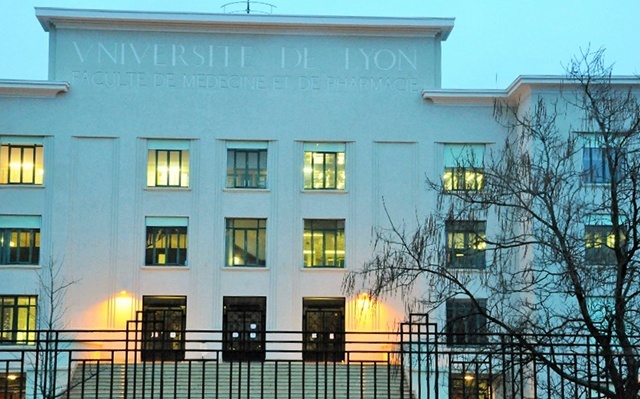 Attached to the university are the "Hospices civils de Lyon" including the "Centre Hospitalier Lyon Sud", which is the largest teaching hospital in the Rhône-Alpes region and second largest in France. Out of the 2630 faculty 700 are also medical practitioners at local teaching hospitals. The program is suitable for general practitioners and nurses. 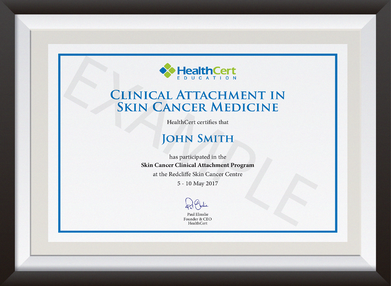 The clinical attachment program is aimed at qualified general practitioners with a clinical interest in skin cancer medicine who have completed the HealthCert Skin Cancer Medicine or Surgery courses (or equivalent). It is recommended that participants complete a clinical attachment in Australia first as the program will follow exactly the training received at HealthCert courses. Subsequently medical professionals can gain an insight into the clinical practice, patient care management, and cultural context of the overseas’ specialist facilities. Dr Victor Harling obtained his medical degrees from The University of Queensland in 1983. He worked for Queensland Health and the Wesley Emergency Centre for a number of years before pursuing his interest in Skin Cancer Medicine. Victor undertakes regular professional development courses and has obtained a Diploma of Skin Cancer from the Skin Cancer College Australasia. He teaches the Advanced Certificate of Skin Cancer Medicine course to fellow GPs, quality assured by Bond University. 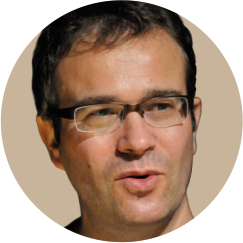 Dr Luc Thomas was Board-certified in dermatology in 1989 at Lyon 1 University. He was trained as a post-doctoral fellow at Harvard Medical School in 1990 and 1991, and obtained his PhD degree at Lyon 1 University in 1993. 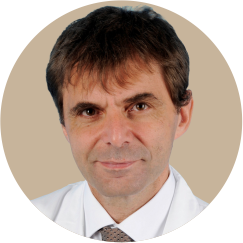 He became full professor of dermatology in 1996, first class professor in dermatology in 2009, and Chairman of the Department of Dermatology of Lyon 1 University - Centre Hospitalier Lyon Sud in 2003. He obtained his Board certification in Clinical Oncology in 2013. 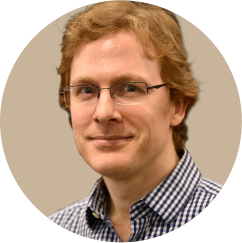 Dr Hamilton Ayres graduated from Flinders University in 2004. He worked in Adelaide as a Plastic Surgery Registrar at Flinders, Repatriation General Hospital and the Royal Adelaide Hospital. His main role was the management of trauma, hand injuries and difficult skin cancers. Hamilton has obtained a Fellowship of the Royal Australian College of General Practitioners and Certificates in Primary Care Skin Cancer Medicine, Dermatoscopy and Histopathology from HealthCert and The University of Queensland School of Medicine. Hamilton is a regular presenter and demonstrator at skin cancer education courses around Australia, assisting other doctors in obtaining the skills required to detect and treat skin cancer. 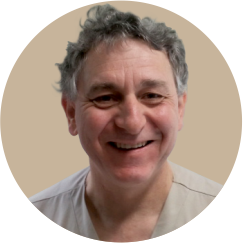 He enjoys teaching as well as engaging in the surgical side of skin cancer medicine. 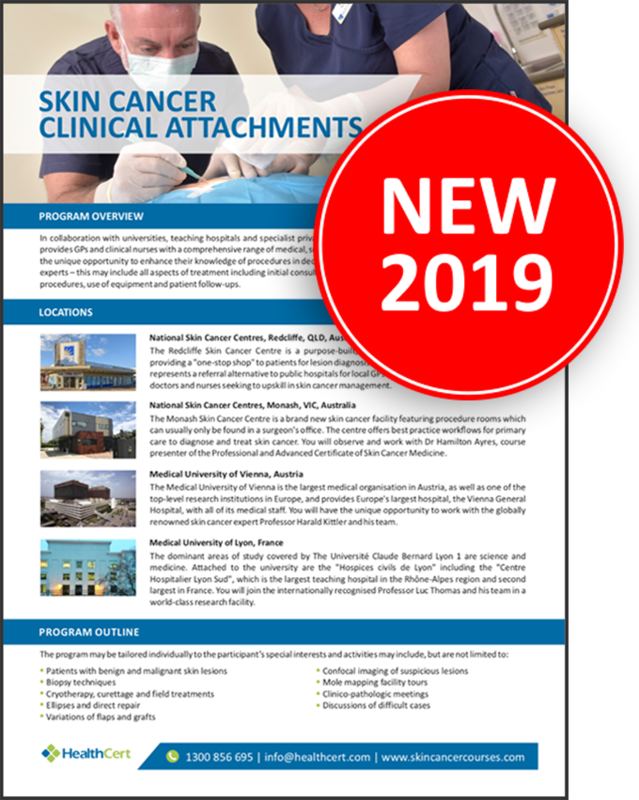 Medical professionals can apply for a two-day or five-day program where they will experience first-hand the day-to-day operations and interactions of world class skin cancer facilities. Participants will further develop their clinical knowledge by observing experienced skin cancer doctors, participating in case discussions and asking questions on all aspects of skin cancer treatment and patient care. Medical professionals must submit their application with their preferred dates at least one month prior to the program commencement date. HealthCert will contact the facility and arrange for the placement of the applicant at the host facility. Participants must commence the program at the latest six months after their application has been accepted. Participants are expected to independently organise and fund their travel and accommodation throughout the duration of the program. They are responsible for their own insurance and a disclaimer must be signed for HealthCert and partners. The hosting facility will provide day time activities from 9am to 5pm during weekdays only. *The Medical University of Vienna only accepts general practitioners. For members of the RACGP these activities are considered as a “Supervised Clinical Attachment” activity which qualify for 40 Category 1 points. A list of the required information will be provided upon registration. The participant must complete these documents and submit them to the RACGP upon completion. This is a self-submitted activity. HealthCert will provide a “Certificate of Clinical Attachment - Australia” or a “Certificate of Clinical Attachment - International" to confirm completion of the activity. The Clinical Attachment at Redcliffe Skin Cancer Centre was excellent! The purpose of the attachment was to see surgical procedures being performed. Both Dr Colin Armstrong and Dr Victor Harling are exemplary primary care surgeons and their work is of the highest standard. I would highly recommend this attachment for anyone who wants to see how skin cancer surgery should be done.